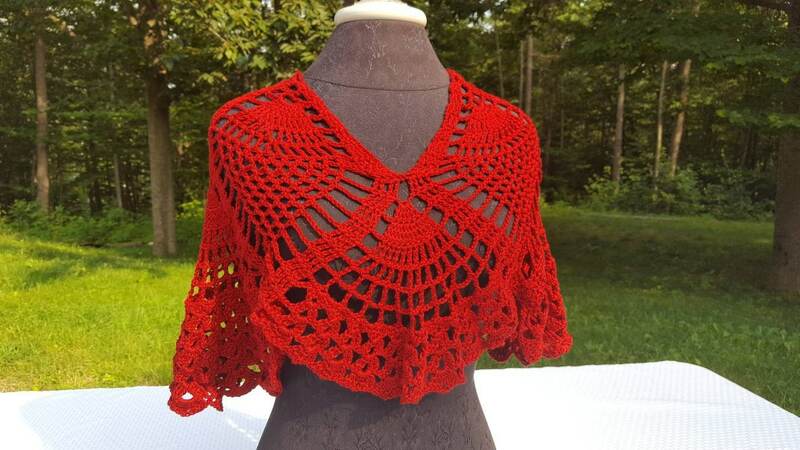 I'm in love with this custom made shawl! 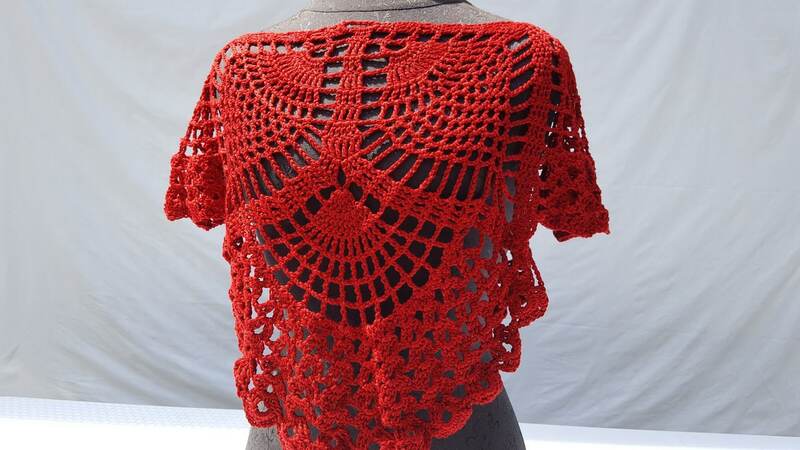 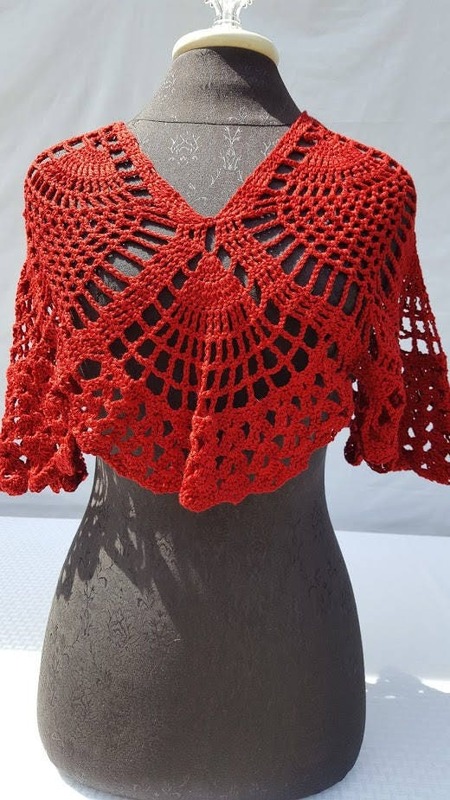 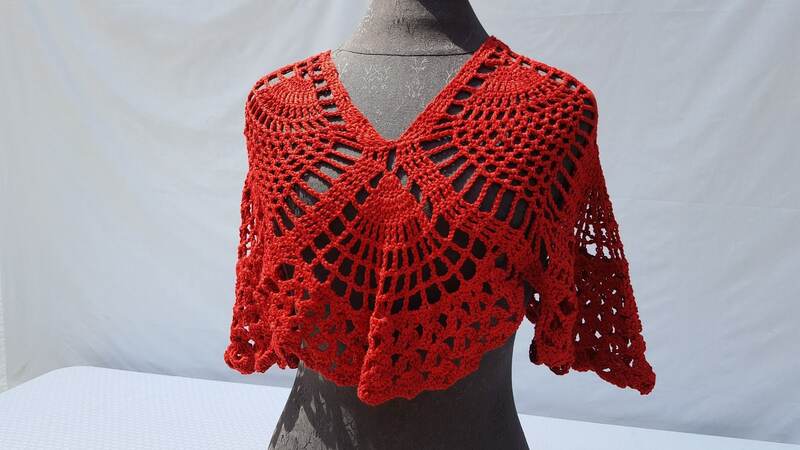 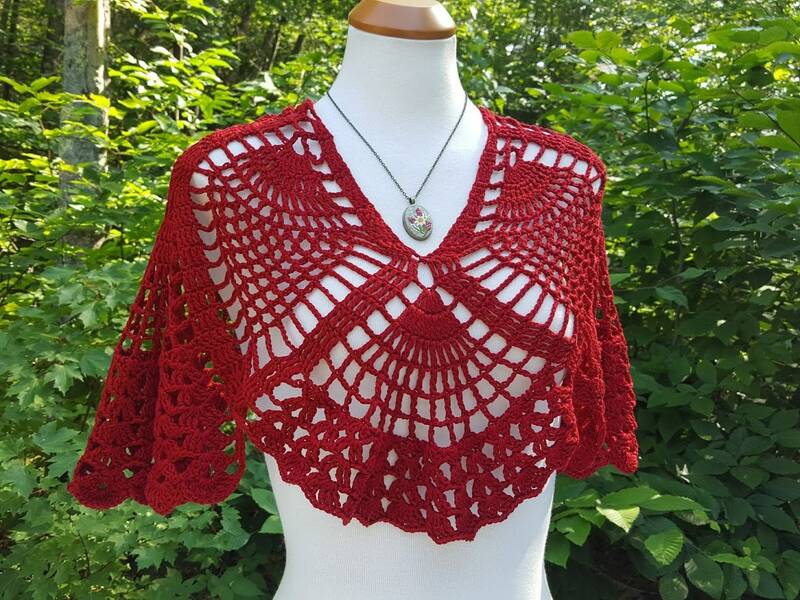 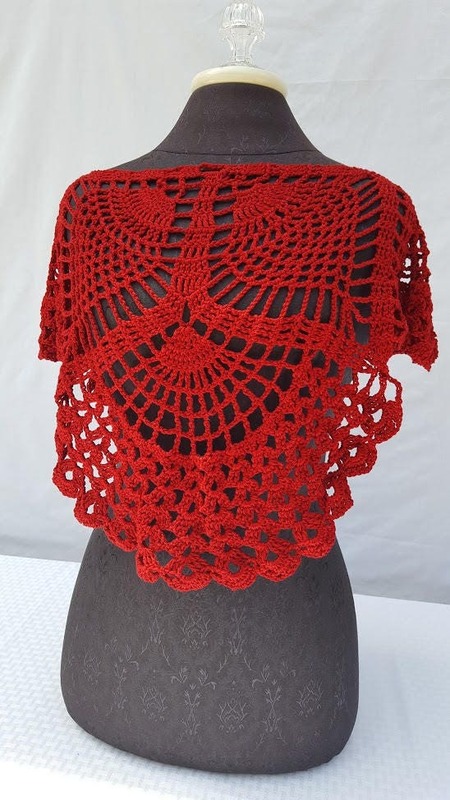 I've created this sample in beautiful brick red cotton that can be worn in two different ways. 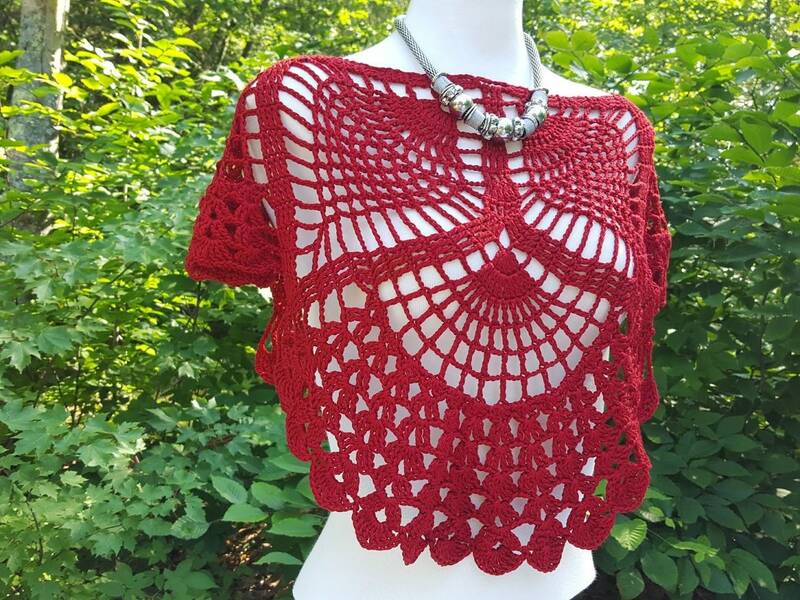 Shown with a v-neck or a boat crew-neck it depends on your mood! 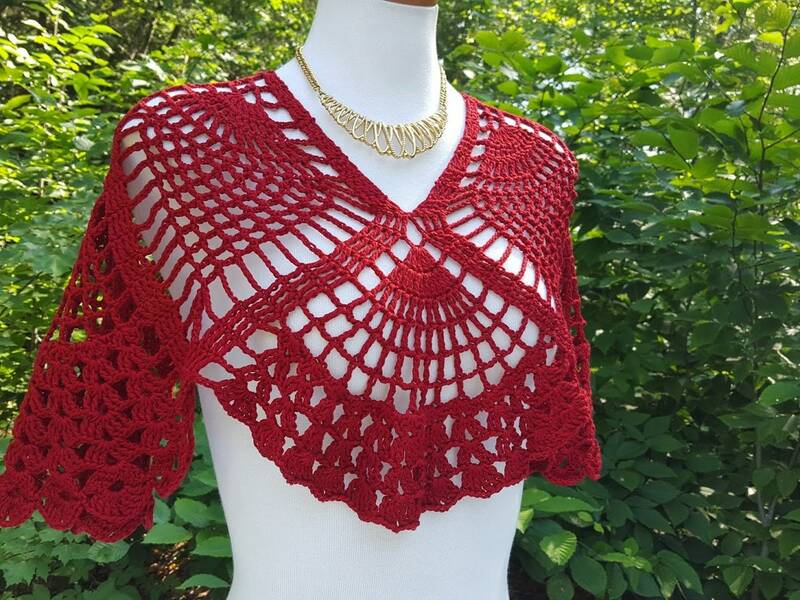 Want a softer look? 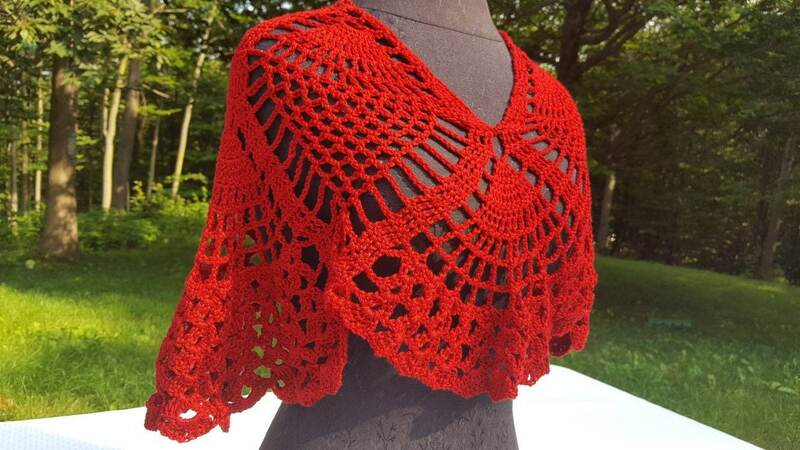 Try this gorgeous lavendar one here; https://www.etsy.com/listing/522243680/wedding-shawl-mothers-day-shawl-custom?ref=shop_home_active_1 Virtually any color you can imagine!